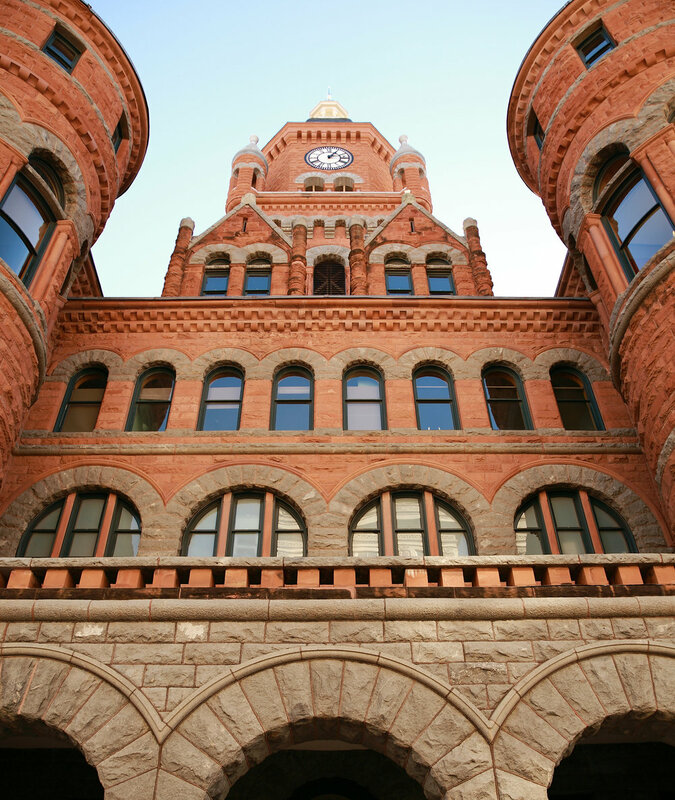 From its humble beginnings to the booming metropolis, you can revisit all of the events and stories that made Dallas great inside a historic building situated in the heart of Dealey Plaza. 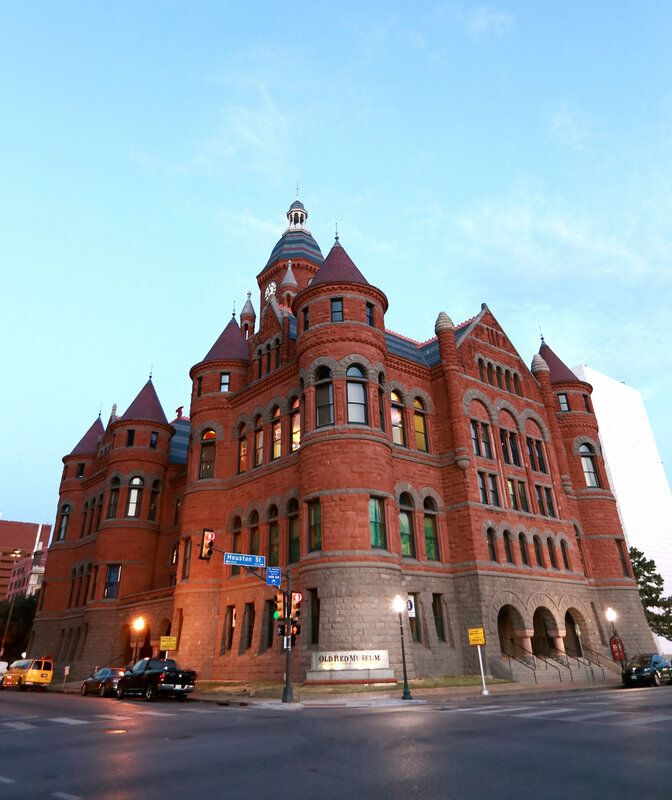 The Old Red Museum of Dallas County History & Culture showcases Dallas County's story in a comprehensive exhibition that is entertaining for people of all ages. Pardon our Progress. Old Red is getting a New Roof! Learn about Old Red's never-ending mission. 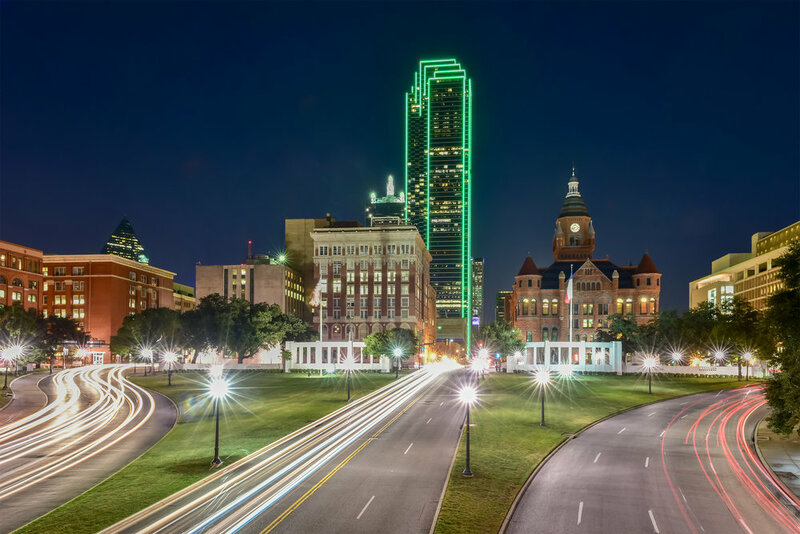 Rediscover Dallas. Find out about our hours of operation, admission prices and location & parking.